A fascinating story that I knew nothing about until seeing this movie. I found it riveting even though it was a little slow. It’s genuinely suspenseful, very well acted, and intelligent script, an impeccably directed. 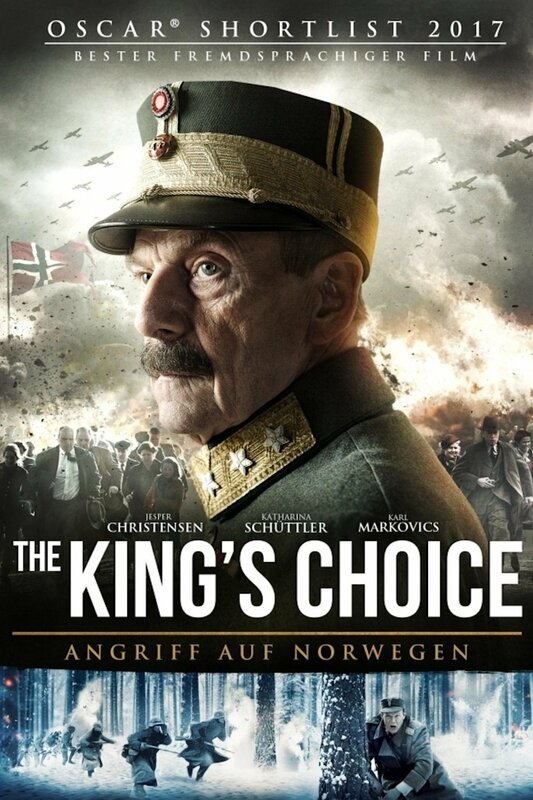 If you are looking for a different sort of movie about WWII, check it out.